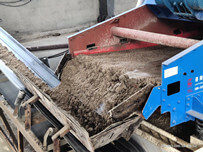 There are many types of dewatering machine in LZZG, GP Tailings Dewatering Screen is one of them and plays a critical role in it. LZZG has adopted advanced technology to improve this machine. 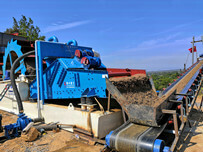 The dewatering unit consists of hydrocyclones, linear motion vibrating screen, slurry pump and attachments. 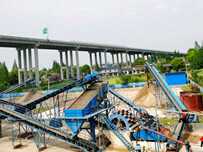 It is mainly used for iron ore, copper, gold and aluminum ore tailing dehydration. It is a new type tailing recovery machine. 2.Widely used, less replacement parts. 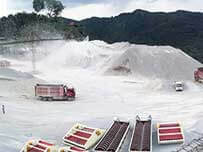 3.Low loss of washed materials, high washing efficiency, and can fully meet the requirements of high grading materials. 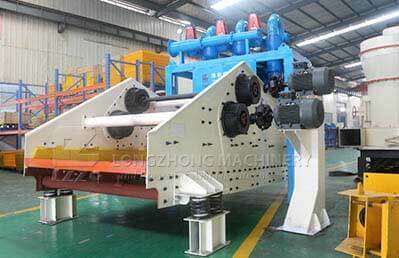 LZZG is a professional minging machinery,our company ‘s goal is “for all clients”, and our services are the best.